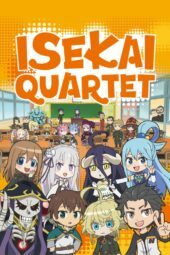 Four more anime including the anticipated Kadokawa cross-over Isekai series are heading to Funimation both dubbed and subbed. 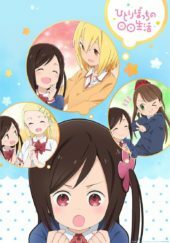 Five titles will be simulcasting on Crunchyroll's streaming platform for Spring 2019. 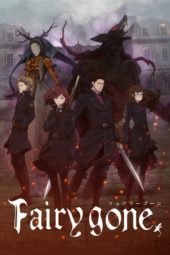 Funimation reveals their next batch of titles they will be simulcasting and simuldubbing on their streaming service this Spring. Two more anime shows from the Spring 2019 season are coming to Crunchyroll. 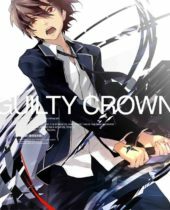 Guilty Crown joins the ever-growing anime catalogue on Netflix for the UK. 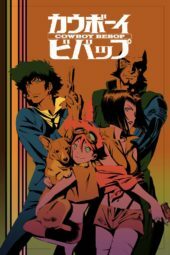 Netflix's upcoming Cowboy Bebop live-action series has found its Spike Spiegel and Jet Black! 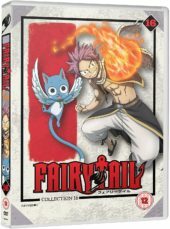 A number of Funimation titles distributed by Anime Limited have suddenly been unavailable to purchase from their online store, with stock becoming limited elsewhere. 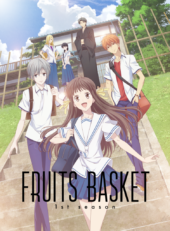 Aniplex's Spring 2019 titles will be streaming on Crunchyroll for the UK & Ireland. 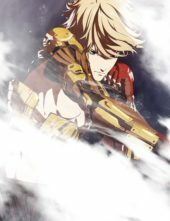 Funimation confirmed plans to stream the series dubbed and subbed months prior. 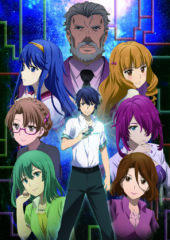 An adaptation of a visual novel remake heads to Funimation in both subbed and dubbed form. 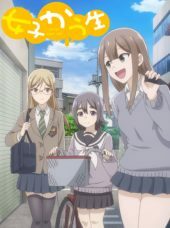 Crunchyroll reveals the first wave of anime simulcasts for the Spring 2019 anime season. 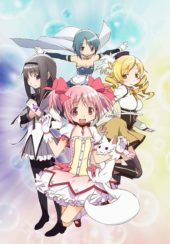 This is no April Fool's joke - hit Aniplex anime Puella Magi Madoka Magica and Fate/Zero really have landed on Netflix UK! 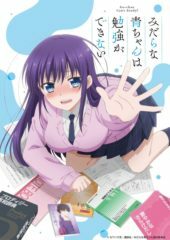 HIDIVE to simulcast Ao-chan Can’t Study!, Senryu Girl and Why the hell are you here, Teacher!? 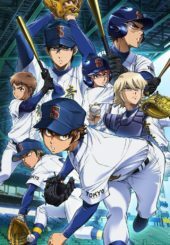 The first of many Spring 2019 simulcast announcements have been revealed for the HIDIVE service. 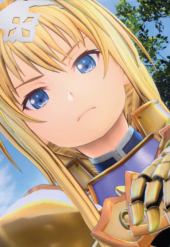 Bandai Namco reveals another video game for the Sword Art Online fans. 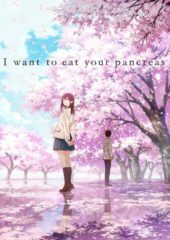 The emotional drama anime film "I Want to Eat Your Pancreas" heads to the Republic of Ireland next month with Cork's annual Japanese Film Festival! 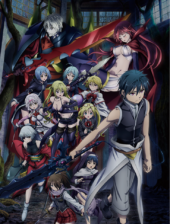 White Fox's movie adaptation of Peacemaker and the second Trinity Seven film are coming to Crunchyroll. Kakegurui Season 2 and REVISIONS finally receives its Netflix release date outside of Japan, plus there's more news from AnimeJapan 2019. 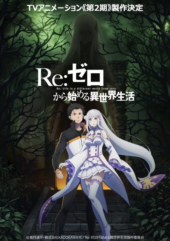 You're not dreaming - a second season of the hit dark fantasy anime Re:Zero - Starting Life In Another World really is in production! 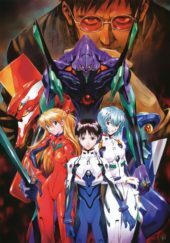 Studio GAINAX's 1995 classic mecha series finally has a proper release date revealed by Netflix. 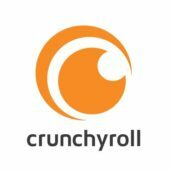 Crunchyroll has announced an increase in the cost of their anime streaming service, with subscriptions increasing by up to 62.5%! 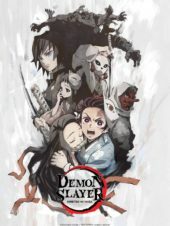 What manga are you reading now?